LED Lighting for the Home inside and out. 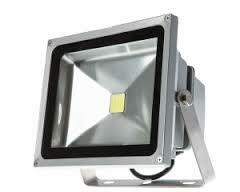 Led flood lights are the future of exterior lighting. Where traditional flood lights consume lots of energy and require frequent bulb replacement led flood lights provide an equivalent level of illumination at far lower power usage and with life cycles measured in years... not hours. If energy costs are making your traditional flood lighting uneconomic to operate you don't have to settle for darkness; our led flood lights deliver the kind of illumination and economical operating costs you are looking for. 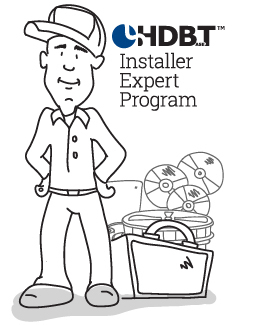 Traditional flood lights require maintenance and frequent bulb replacement; led's do not. 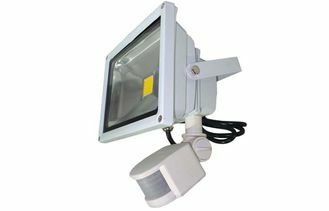 If you want to continue using flood lighting but don't want to be hit by crippling electricity bills led flood lights are the way forward.